Looking for financing options? Apply today! 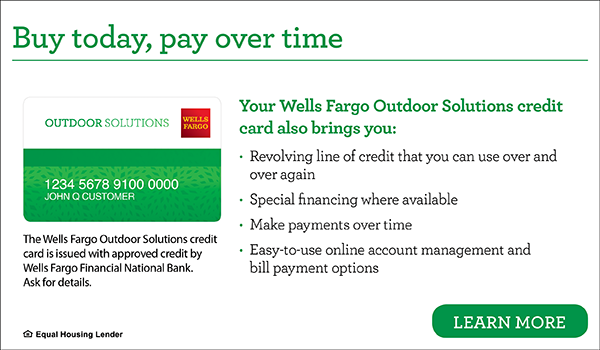 *The credit card is issued with approved credit by Wells Fargo Bank, N.A. Call us for details.